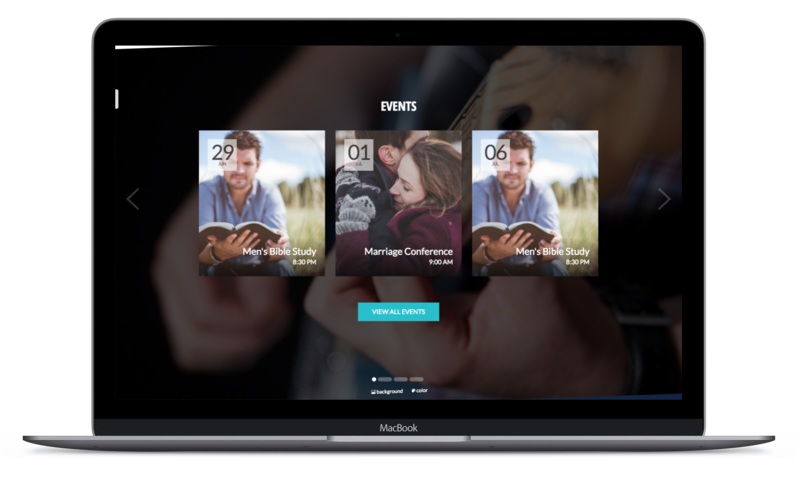 We are thrilled to announce the release of ChurchSpring 2.0, also known as Hudson. This release is affectionately named after Hudson Taylor. James Hudson Taylor was a missionary to China and founder of the China Inland Mission. Taylor spent 51 years in China. The society that he began was responsible for bringing over 800 missionaries to the country who began 125 schools and directly resulted in 18,000 Christian conversions, as well as the establishment of more than 300 stations of work with more than 500 local helpers in all eighteen provinces. 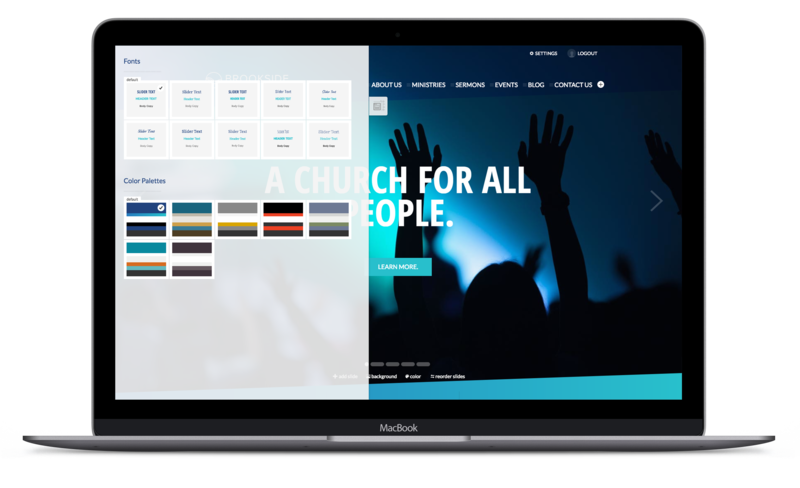 We are excited to announce the launch of 5 new dynamic church website designs. These designs offer maximum customization while at the same time not requiring any programming knowledge. Acts - See the Acts church website design in action now. 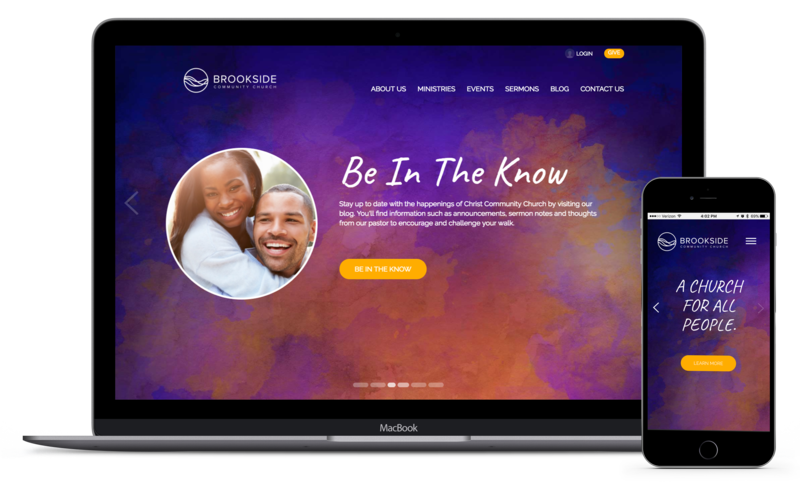 Exodus - See the Exodus church website design in action now. 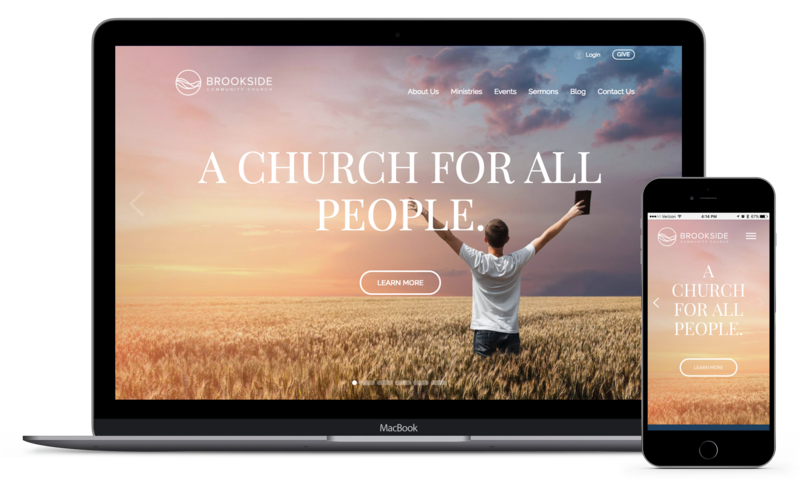 Psalm - See the Psalm church website design in action now. Obadiah - See the Obadiah church website design in action now. Jude - See the Jude church website design in action now. Not a designer? No problem. The new design center gives you the option to select from pre curated font and website color options. 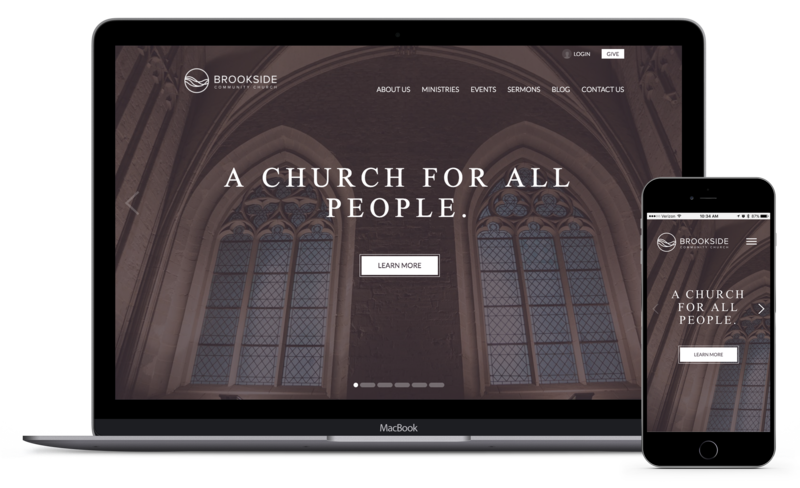 The new design center makes it easy to match the font and color palette of your existing church branding. 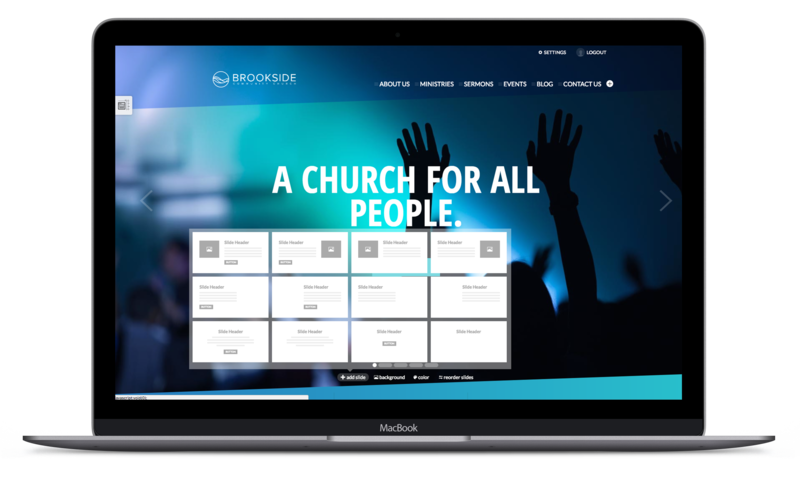 Simply select the font and color palettes that best fits your ministry and see the change happen in real time. It's really that simple, click and done. All current ChurchSpring subscribers will receive all of these new updates for free as part of their account. 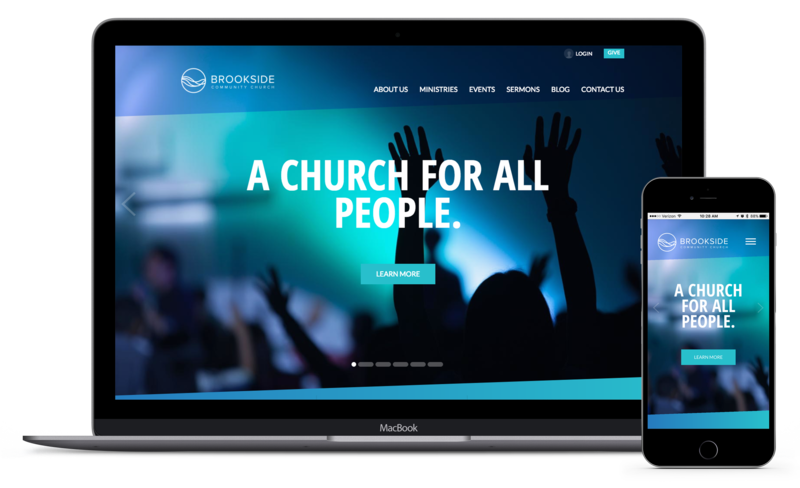 Simply login to your church website now and select from one of our new church website designs. Not currently a ChurchSpring subscriber? We've got great news for you! 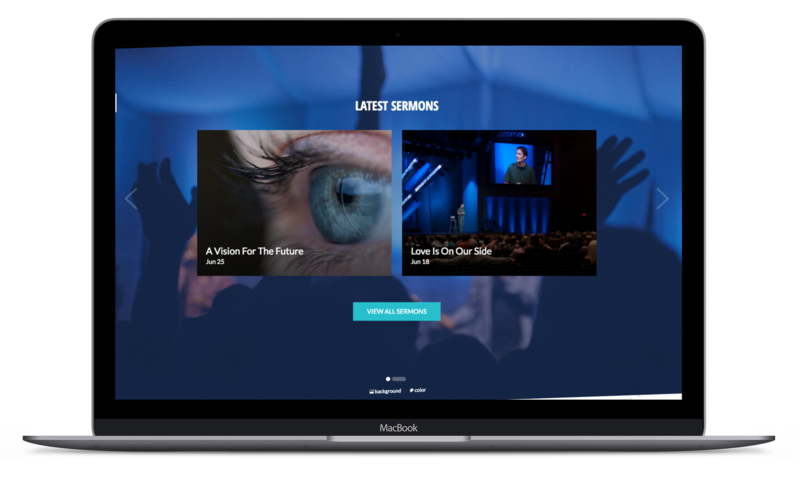 You can launch your new ChurchSpring website, taking advantage of these great new features, in just 90 seconds flat. 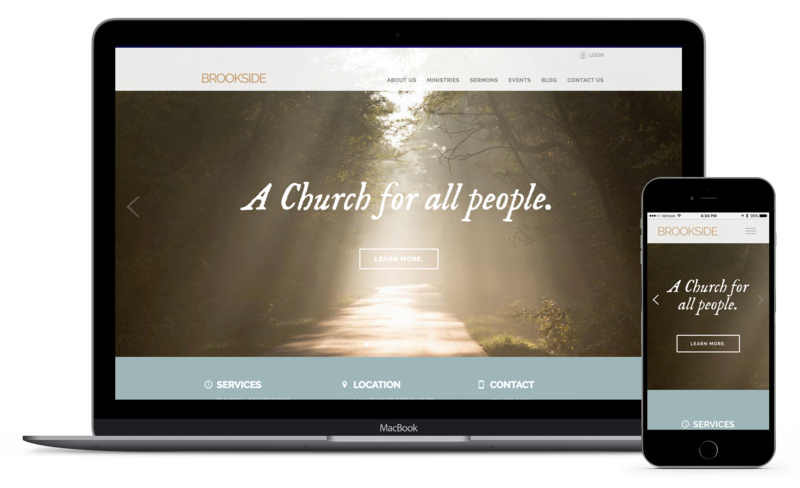 Simply click here to create your new church website today! Need to see more? No problem, simply click here to watch our online demo now. Have questions? Feel free to ask your questions in the comments section below, we're happy to answer any questions you may have.